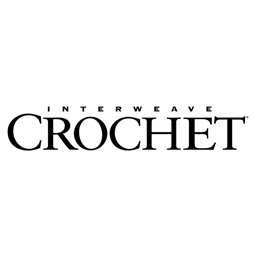 From crochet stitches to crochet scarf patterns to the granny square patterns, it’s all in I Like Crochet. 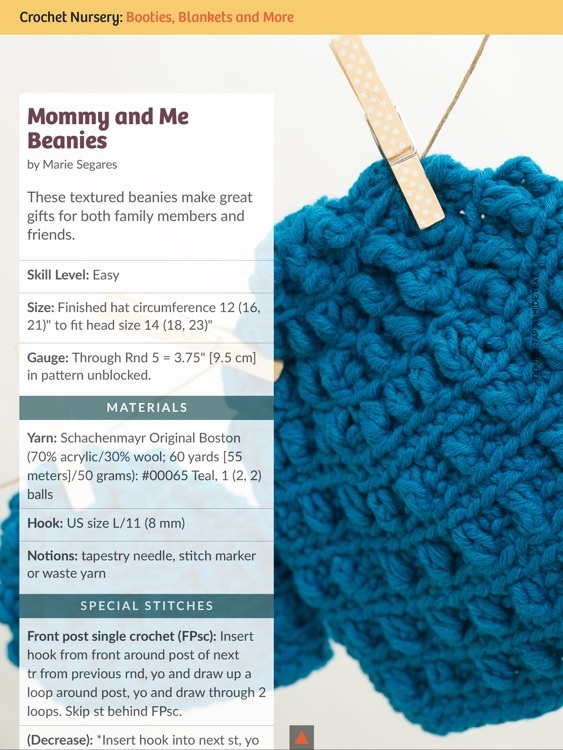 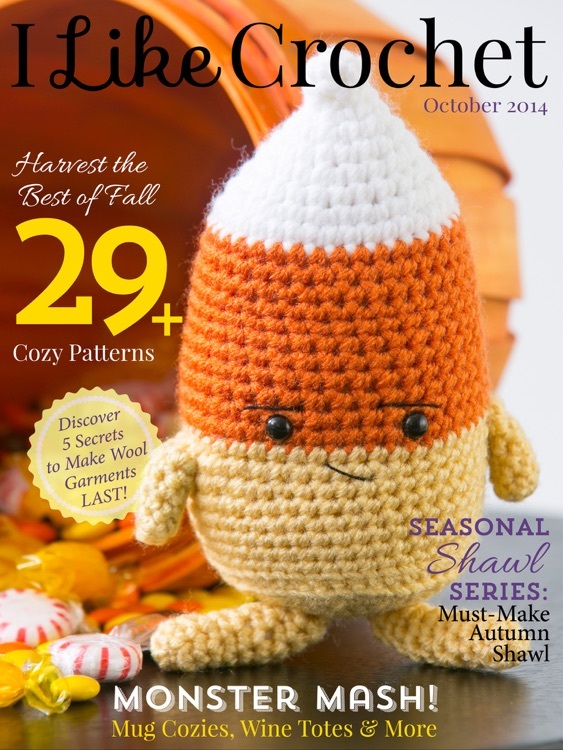 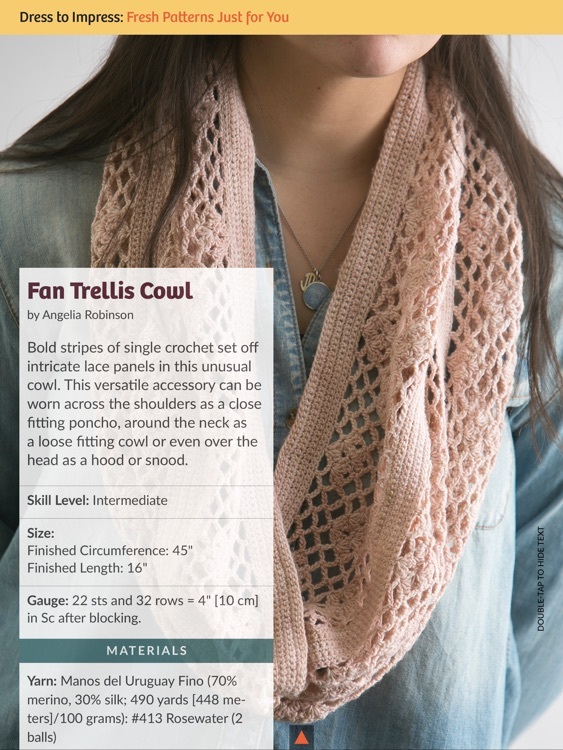 Get the newest, best, completely exclusive crochet patterns and tutorials from the masters of crochet. 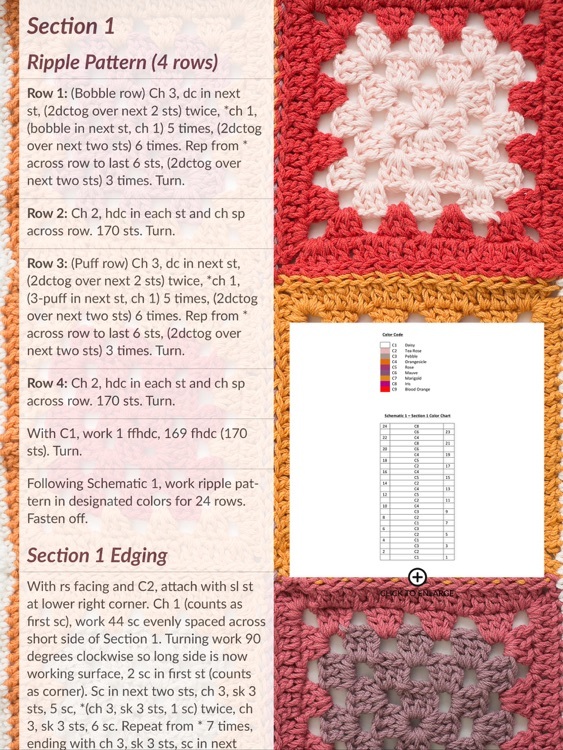 You will get exciting, exclusive, designer crochet patterns to set your work apart from everyone else’s. 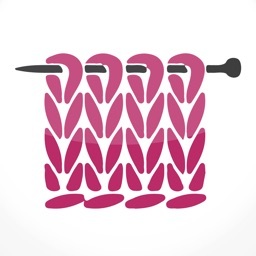 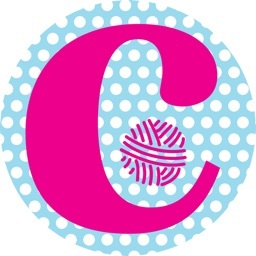 Plus, our carefully edited crochet designs allow you to achieve professional results. 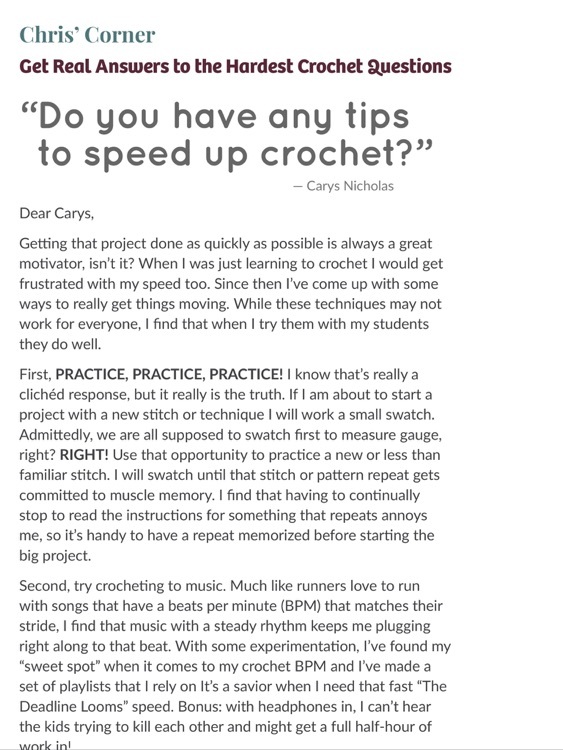 Every issue is jam packed with new techniques explained to you in professional videos so you can learn them quickly and easily. 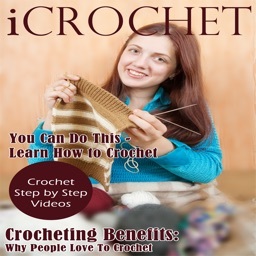 And you will get it all from someone you trust to get it right. 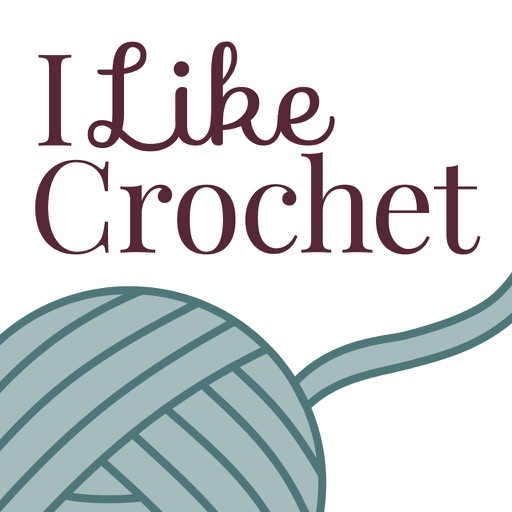 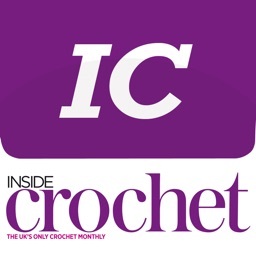 From crochet stitches to patterns to video tutorials to new products to gorgeous, professional photographs of every single project.